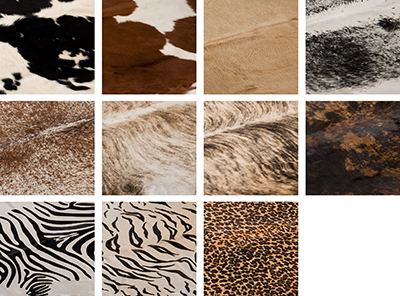 In order to get hold of the most suitable skins we work with a relatively limited source of raw material. The difference in the wool’s structure, density and thickness means that the skin’s ability to absorb dye varies within the same color batch. It is, however, precisely these qualities that enable us to achieve a unique product where each skin is characterized by its own very specific features. 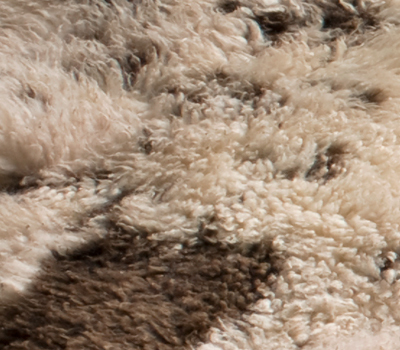 No two sheepskins are ever identical. This is why each individual skin is checked very carefully in our sorting process. We work with hundreds of skins at a time in order to bring together one, two or more skins for a piece of furniture. 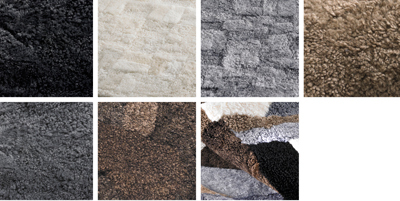 Here you will find more detailed information about our different categories of sheepskin. 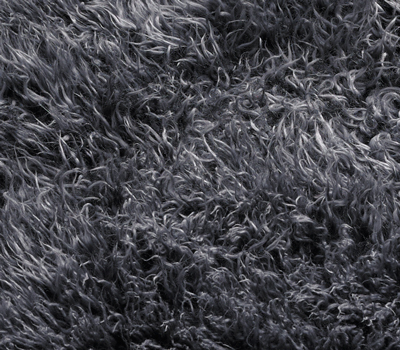 CURLY 17 mm is an Australian sheepskin which is highly suited to furniture upholstery and furnishings. The skin is naturally curly but the structure of the wool can vary both with regard to the curls and the color tones. 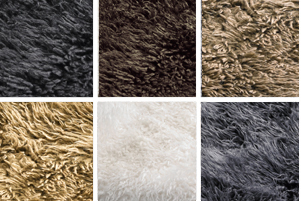 CURLY 12 mm is an Australian sheepskin which is highly suited to furniture upholstery and furnishings. The skin is naturally curly but the structure of the wool can vary both with regard to the curls and the color tones. 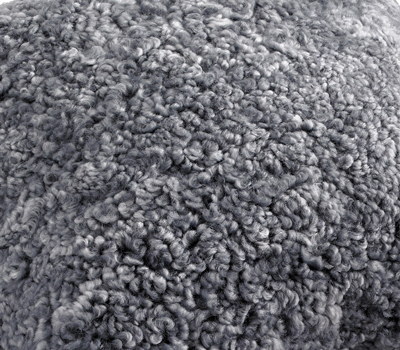 CURLY LONGWOOL 50+ mm is a lambskin from New Zealand which is highly suited to furniture upholstery and furnishings. The skin is naturally curly but the structure of the wool can vary both with regard to the curls and the color tones. PATCHWORK is formed of off-cuts of sheepskin which are recycled from our cutting operations and which are sewn together and sold per length meter by the width of 60 cm. The result is a wonderful, striking skin with a unique appearance. 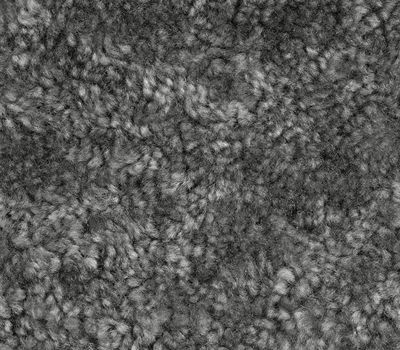 This quality, too, is well suited to furniture upholstery and furnishings. NATURAL BLACKS SHORTWOOL is a combed sheepskin from Australia. The skin is naturally spotted, each one with its own unique appearance. 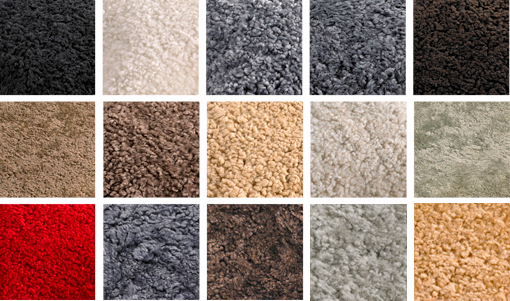 They vary in color from brown to black and are highly suited to furniture upholstery and furnishings. NATURAL BLACKS Shortwool come in unique color variations from brown to black. 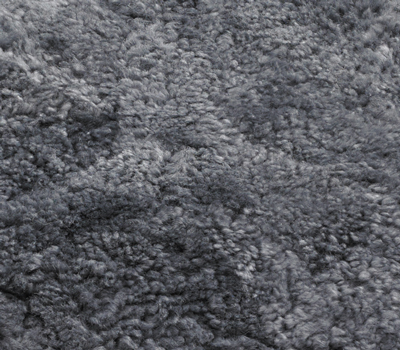 NATURAL BLACKS LONGWOOL is a combed sheepskin from Australia. The skin is naturally spotted, each one with its own unique appearance. They vary in color from brown to black and are mainly suited for Decoration purposes. NATURAL BLACKS Longwool come in unique color variations from brown to black. 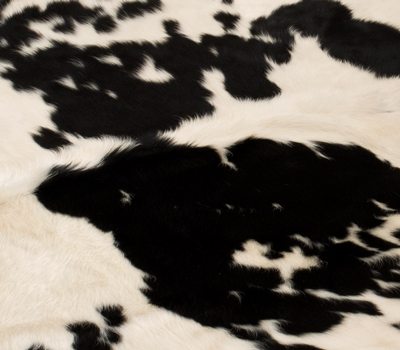 COWHIDE is a cowhide from South America. It is of generous proportions and the quality is suited to furnishing and furniture upholstery. The hides come in natural or dyed color variations.